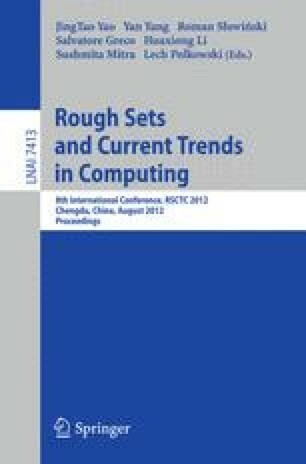 The authors propose to use cluster analysis techniques (particularly clustering) to speed-up the process of finding rules to be activated in complex decision support systems with incomplete knowledge. The authors also wish to inference within such decision support systems using rules, of which premises are not fully covered by the facts. The AHC or mAHC algorithm is used. The authors adapted Salton’s most promising path method with own modifications for a fast look-up of the rules.